I've talked about The Beast before. 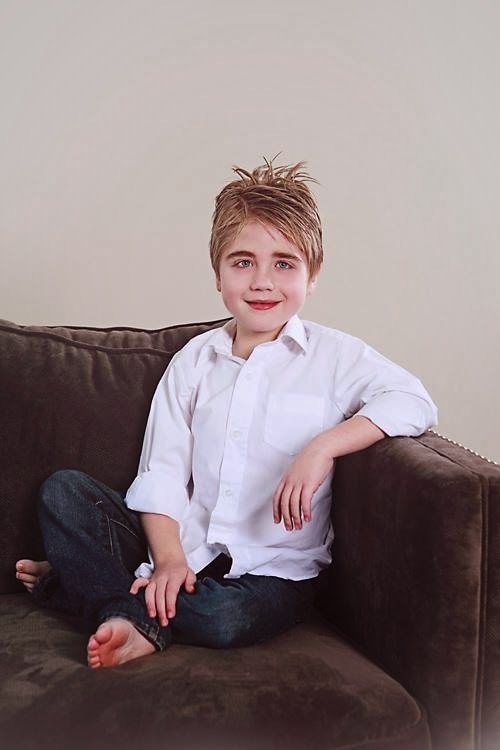 The night Noah went into his post transplant Cath I stared into its awful eyes and won. 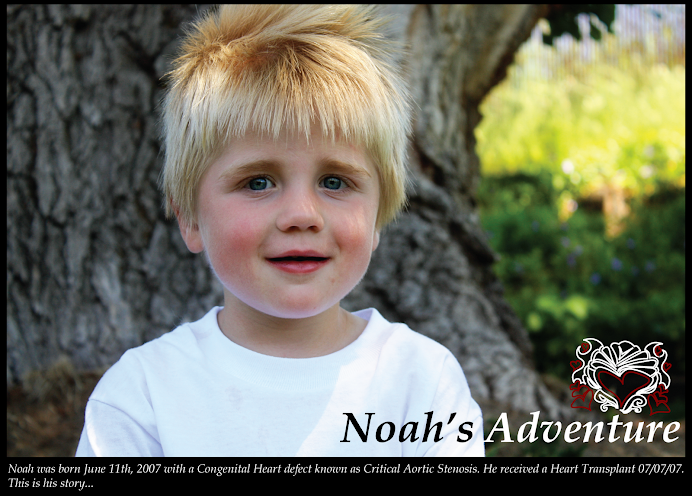 Noah was back in ICU after receiving that ill-fated blood transfusion that gave him TRALI (Transfusion Related Acute Lung Injury). He was so sick and yet there didn't seem to be much explanation for his ectopy (unusual Heart Rhythms) or why they couldn't get good blood pressure readings. Dr. Pietra decided it was time for another Cath to check pressure and see if we could find some answers. I already felt like my last thread of sanity was beginning to fray. I just wasn't prepared for him to get so sick after he had been so strong waiting for his new angel heart. It was such an unwelcome and unexpected turn of events, I was rattled. Then, while he was in having his cath done I sat in the hallway. I tried peaking through the window to see if the atmosphere was calm or anxious. The nurses were wonderful and called me every hour to give me updates but if they were even a minute late, there I was peering through the window. As if that would tell me anything. Finally, Alison (Noah's Transplant Coordinator) and Dr. Pietra came out to talk to me. Turns out Noah's Blood Pressure is insanely high. Not just fatally high for a baby but fatally high for an adult. They were quickly wrapping up the cath and rushing him down to radiology for an MRI of his brain. 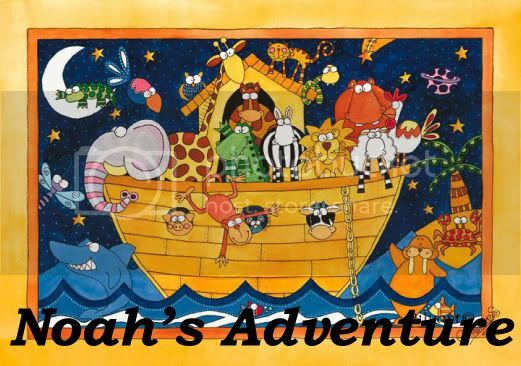 The likelihood that Noah had a massive Brain Bleed was almost a guarantee. I rode down the patient elevators with Noah and the rest of the team. Alison came along to be my liaison and keep me updated. I remember stepping off the elevator and watching them wheel Noah into the imaging room and feeling this beast inside me. It was angry and dangerous and loud and it was ripping at my insides trying to get out. It was all I could do to keep that awful monster locked inside me. There is a saying that a person learns how strong they are when they have to be. I learned that night that I was much stronger than I imagined. Alison came out to update me and the look on her face terrified me. But everything was fine. There was no evidence of any bleed or damage. But that night I saw something inside of me that even now I feel like I can't completely control. I would be lying if I said it didn't scare me still. I've come to find out that I'm not the only one who has met this monster. Who has felt it rip and tear up your insides as it tries to break free. Who has done everything in their power to keep it locked up inside so it doesn't break free. Even now, I sense it sometimes. But that story will have to wait. The Beast and The Glass Box: To Be Continued. . .